Hello fellow readers and fans! The prince who was promised is arriving in the next week! For those that didn’t know…….I have a baby coming in Aug and he will be ‘the stallion who mounts the world’! I plan on taking off a couple of months from blogging/reviewing to celebrate the birth of our new baby. So from July to the middle of Oct 2016, I will be taking a break and my posts will be minimal as I don’t know how busy I will be with a new baby, I thought it best to limit my reviews for a couple of months. Now obviously if time allows I will be posting reviews and other things but only as time permits. I have more availability to post things like special features and book blasts so please keep an eye out for those types of posts, but as for reviews, I am scaling back for a couple of months. I will return the middle of Oct with new fall reviews and reading! I already have a couple of great books on the calendar to review for Oct…..I can’t wait to share with you! 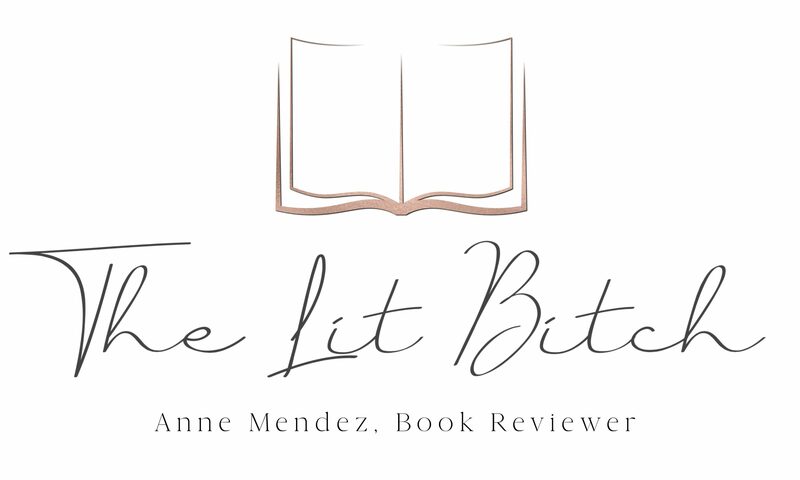 I am still accepting/considering books for review so please feel free to email me your pitches at thelitbitch@me.com and I will continue to respond as time allows but know that my calendar will not be open until Oct. Thank you all! I will be sure to post a picture of ‘the prince who was promised’ on the blog and my social media when he arrives!